We pay attention to what matters! Keeping you safe as well as your property! RAS SECURITY is a full service security company located in NYC providing your company with the security it needs for events, commercial and personal. RAS SECURITY is a locally based private security provider within the five boroughs of New York. We specialize in night life, day life, commercial, large and small events of different kinds. Let us provide our services to address your security concerns. Give us a call at 516 753-9640 to get started with the process. 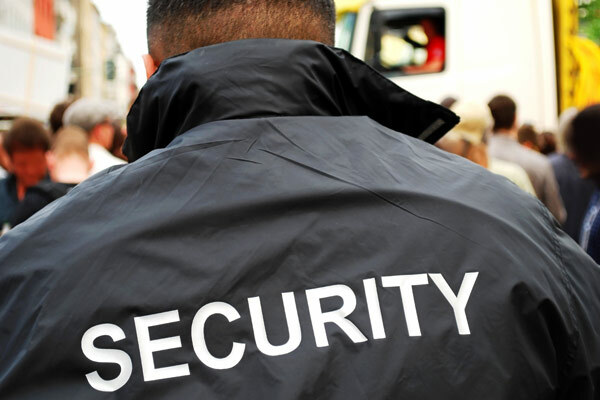 We are dedicated professionals experienced in the private security field. We will work with you as a team to implement what’s best for your current situation. Click the button below in order to get started. We offer both Armed and Unarmed security Services to our customers in NYC. We can provide you with the proper security for all kinds of environments. We offer seasonal, temporary and ongoing services.